As soon as Halloween is over, we begin thinking about the next big holiday at Walt Disney World: Christmas. The Disney elves work a ton of overtime during the winter holiday season and literally overnight the parks are transformed from autumn to Christmas fun. 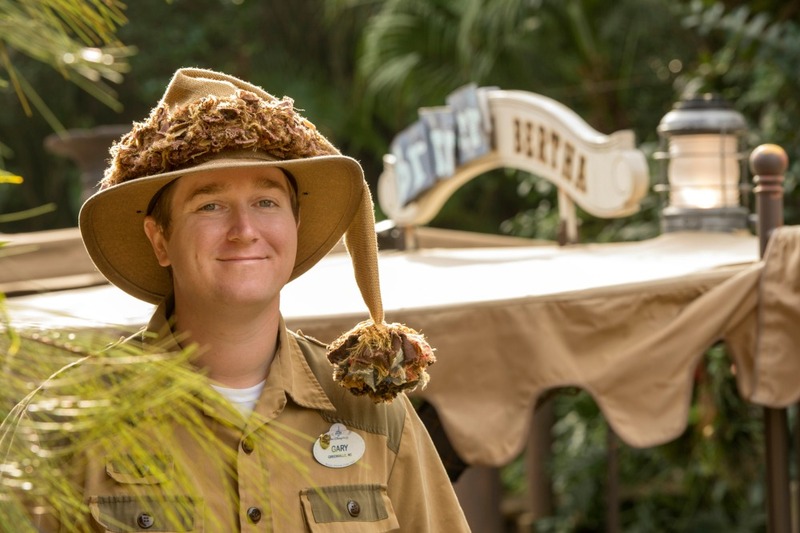 Planning a trip or just want the scoop on the fun and merriment that goes on in the parks? 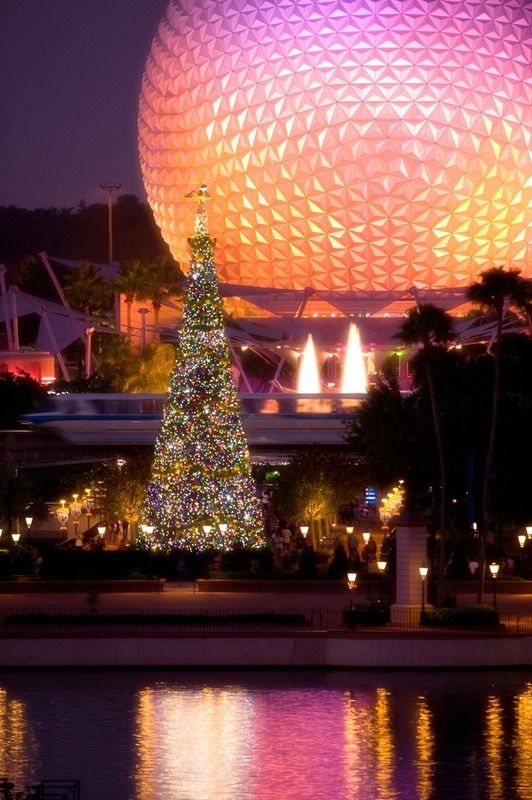 Here’s how to Christmas at Walt Disney World. Most of these revolve around Mickey’s Very Merry Christmas Party (MVMCP) in Magic Kingdom. A hard ticket event, the park closes early on select nights and party ticket holders get to enjoy that warm, fuzzy feeling of Christmas filled with lower crowd levels, fireworks, parades, and nighttime rides on popular attractions. Don’t want to spend the extra cash on party tickets? No worries, you’ll still get to see the decorations throughout the holiday day season. http://maientertainmentlaw.com/?search=order-levitra-online So. Many. Tin. Soldiers. It’s no secret that WDW parades are worth finding a premium spot for- even if that means an hour in advance. This is especially true for Mickey’s Once upon a Christmastime Parade during Mickey’s Very Merry Christmas Party.Grab a great spot along the parade route and watch Mickey & Minnie, as well as the rest of the gang, in their Christmas finest, AKA costumes you’ll only see them in during the party. 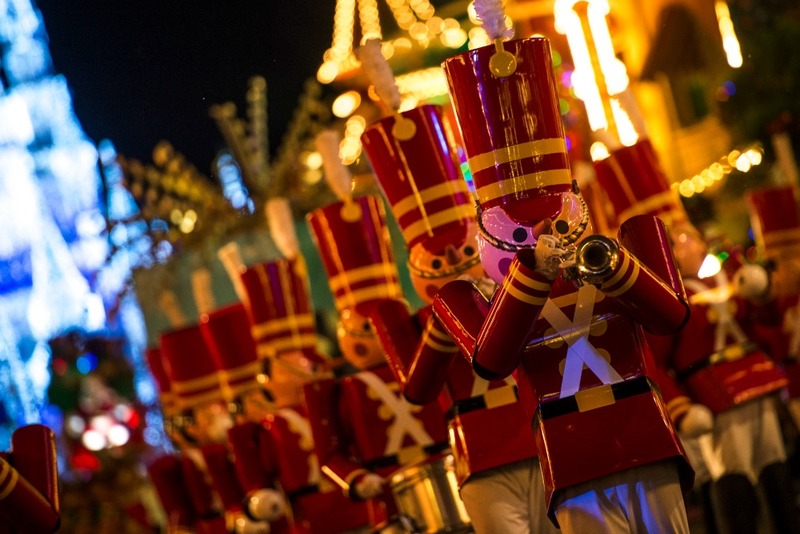 Along with the popular Disney characters you’ll see, you’ll also have the fun of singing along to popular Christmas carols, spying ice skaters on Main Street U.S.A., and seeing life-sized tin soldiers playing horns and marching to Disney music. source site Let it Snow- in Orlando? 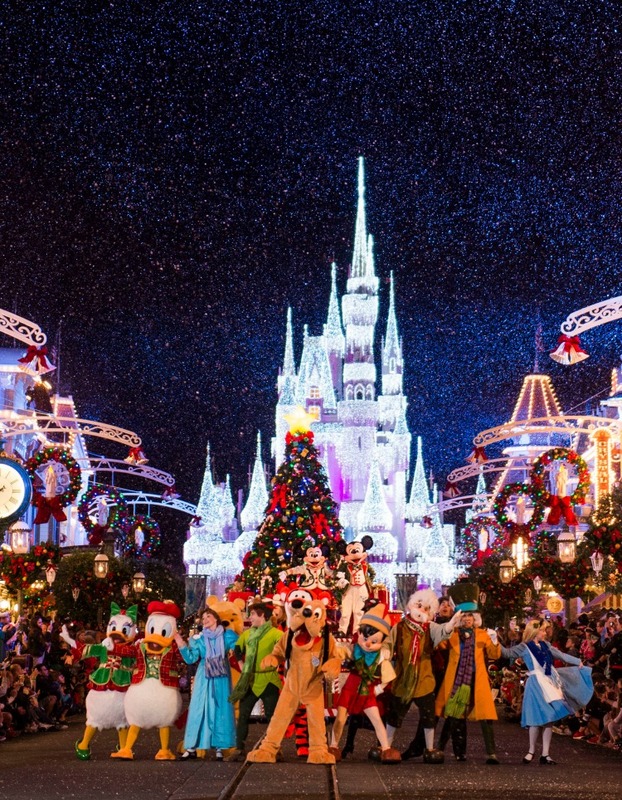 Generally we’re thinking more about how not to melt when we visit Walt Disney World, but chalk it up to all of that magic that fills the air during Mickey’s Very Merry Christmas Party: it actually snows on Main Street U.S.A. during the Christmas parade. 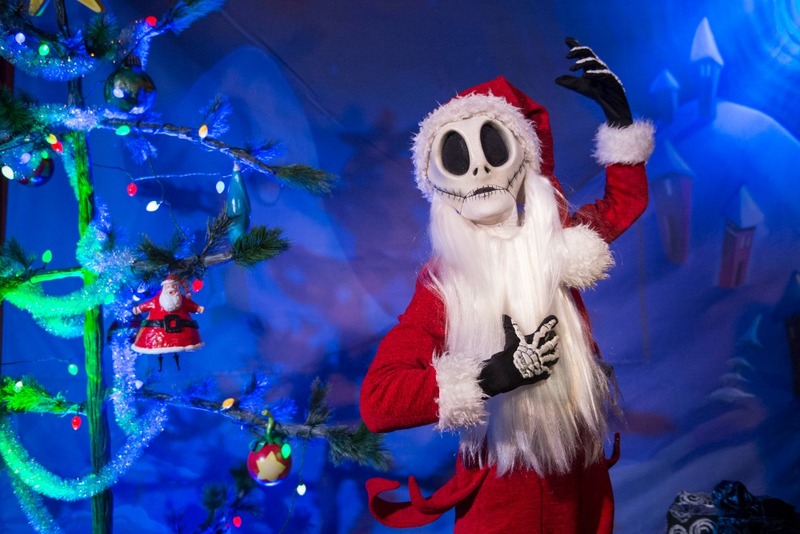 If you’re a fan of Jack Skellington from The Nightmare Before Christmas (it’s not just a Disney Halloween movie!) you’ll love the fact that her makes an appearance as “Sandy Claws” during the party. Don’t want to wait in line for the Pumpkin King? There’s plenty of additional meet and greet experiences with other Disney characters. best price viagra I Wish…I Wish…for More Wishes! If you and the fam love hanging around until the end of the night to catch “Wishes” fireworks display, you’ll definitely want to stick around during MVMCP for “Holiday Wishes”. I feel that WDW ups the ante when it comes to fireworks shows during holidays and this one is spectacular. The only ride to theme out Christmas is the Jungle Cruise in Adventureland at Magic Kingdom and, even if you’ve ridden the slow-moving boat ride on a normal, non-Christmastime day a thousand times over, it’s worth riding when the winter holiday season hits. The cruise skippers have even punnier than usual and the script is much more refreshing. Try to score a FastPass+ selection if you can; the ride is super popular this time of year. World Showcase in Epcot is such a fun (and easy) way to educate kids about countries they may have never visited before, but during the Christmas season WDW lets guests in on holiday traditions in all 11 represented countries. There’s costumed performers, specialty foods, and of course, holiday music. How about a 50-piece orchestra, multiple choirs, and celebrity readers to tell the tale of the biblical story of Christmas? American Adventure Pavilion’s America Gardens Theater in World Showcase is exactly where you need to head to listen to the gorgeous retelling. 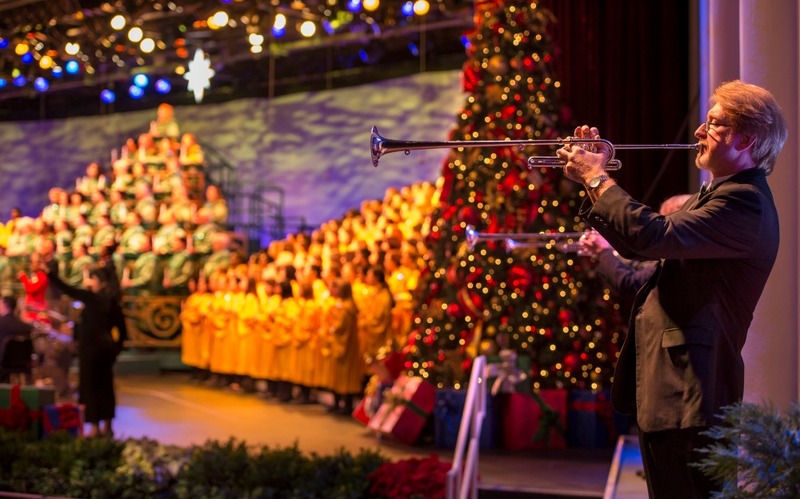 Candlelight Processional is free with Epcot admission and shows the true meaning of the revered holiday. Also in world Showcase, storytellers (most of whom are portraying that country’s version of Santa Claus) give a lively description of how they celebrate the Christmas holiday. The storytellers are around throughout the day, so check the Times guide for wheres and whens. Disney Springs (some folks are calling it the fifth gate and I’m completely warming up to the name!) is going all out for Christmas with Santa meet and Greets, live carolers, a Hanukkah Celebration at Waterview Park, and live entertainment. The best part about visiting Disney Springs for winter holiday experiences? It’s totally free- no theme park admission required. If it’s a massive Christmas tree you want, it’s a massive tree you’ll get at Animal Kingdom Lodge Resort, Disney’s Contemporary Resort, and Disney’s Grand Floridian Resort. Each tree is themed out for its respective resorts and, while you’re there, check out the subtle details on the tree and lobby. I’m so in love with the Victorian theming at Disney’s Grand Floridian Resort, but it’s the 16-foot Victorian gingerbread house in the lobby that makes the space smell delicious. Bonus: from 10am-10pm everyday that the house is up you can buy holiday goodies straight out of the store front. No kidding!